We live in a disgusting world! 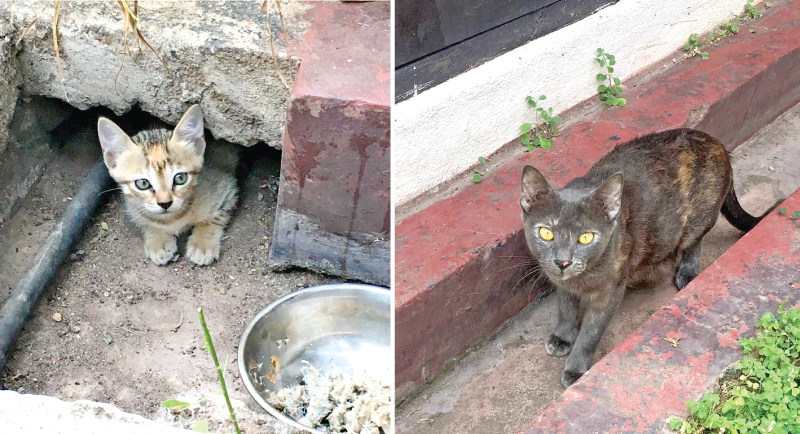 Owners have moved out and have abandoned their own cat and her beautiful kitties! They have not had food nor a drop of Water since April 1. Over the weekend, I heard from a neighbour that this poor cat family was going to be dumped and so my mother met the owners and managed to convince them not to. We then immediately got the mother cat sterilized with best care. Appealed around but sadly still no luck with fosters/forever homes. I feel so sad for this helpless family. What a plight, to be neglected and discarded just because of your owners reckless and uncompassionate actions. And the mother cat is a real beauty. I do not understand how people have the heart to do things like this. At the moment this family is still at the abandoned house and I don’t have much time left as the landlords will be coming over soon. I literally have no room with my rescues at home to adopt this family although I wish I could. Kittens are six weeks old. Mum and kittens will be Vaccinated for rabies and dewormed. And I will personally attend to the kitties sterilizations when they are older. Will transport. 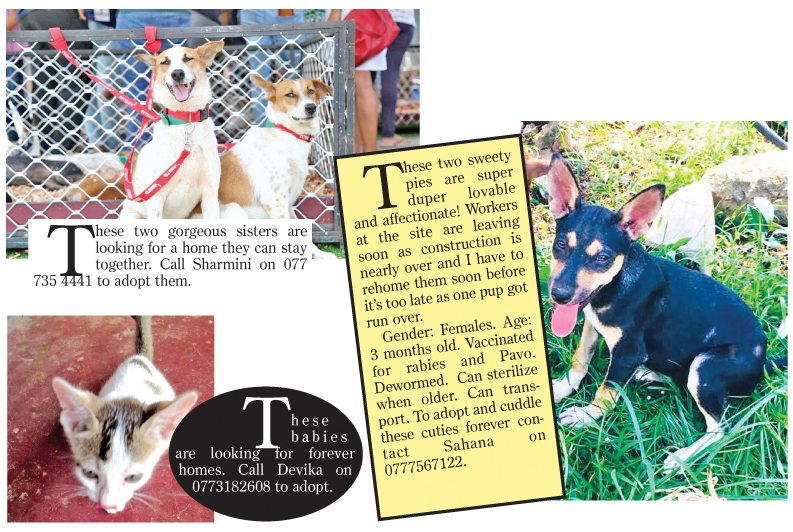 If you can open your hearts and homes to them, please call Sahana on 0777567122.